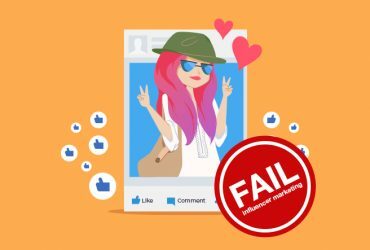 With the rise of social media in this digital era, it’s no surprise that the fast-moving influencer industry has developed at an even more advanced pace. 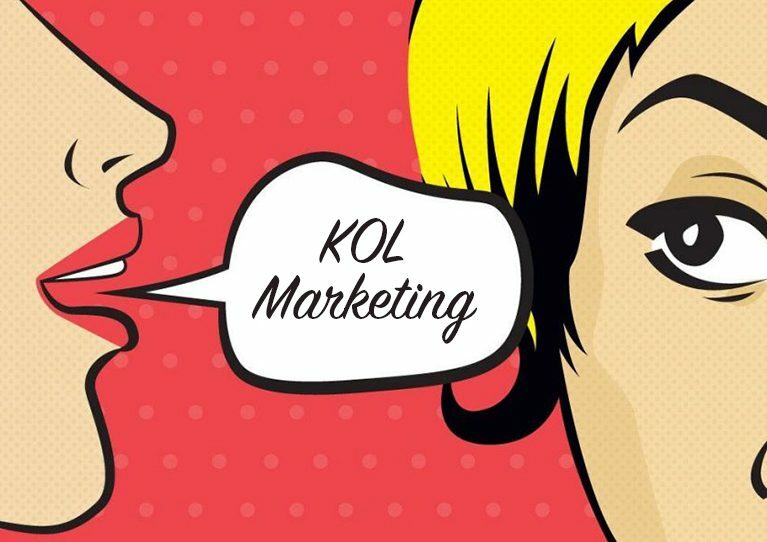 The digital age has seen a shift in marketing with the presence of KOLs. 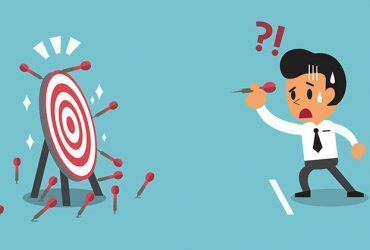 KOL, better known as Key Opinion Leaders, are what consumers are drifting towards in hopes of finding some authenticity from the traditional approach of digital advertising. 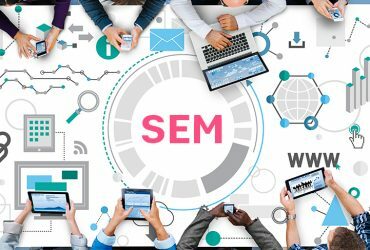 This type of marketing has gained a lot of traction and tends to compliment other forms of digital marketing tools as well as O2O marketing strategies. KOLs are also seen as having more importance and relevance than mass media because they are able to connect and relate to their audience in a way that’s intimate. 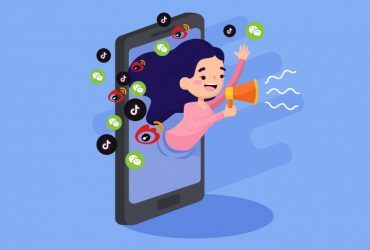 From Weibo and WeChat KOLs, to Chinese social media platforms on the rise such as Douyin, KOLs have become a necessary part of a brand’s marketing strategy in China. 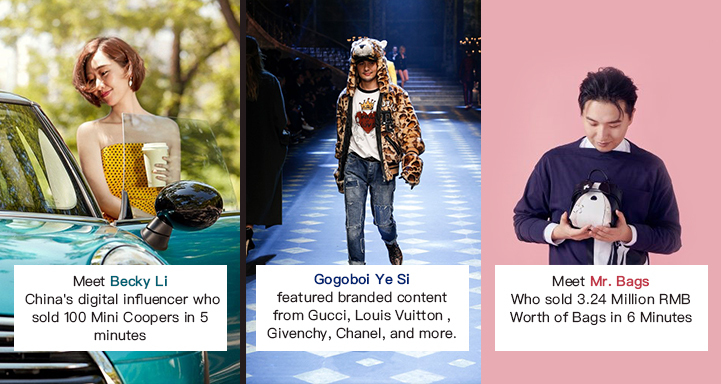 It is projected that the China influencer economy will be worth over $15.5 billion by the end of this year. 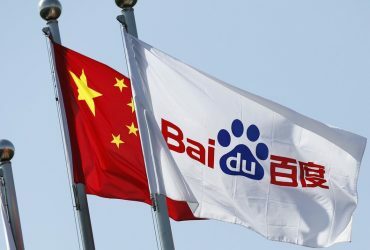 They have the power to significantly increase brand awareness and ultimately influence purchase decisions, and should be a big part of any brand’s marketing checklist when operating in China. KOLs are popular social media users who have created viral content and developed a large following on social media platforms. Many are experts in their respective field who provide users with a more personal connection about a product or brand including advice, reviews, and instructions on how to purchase a product. 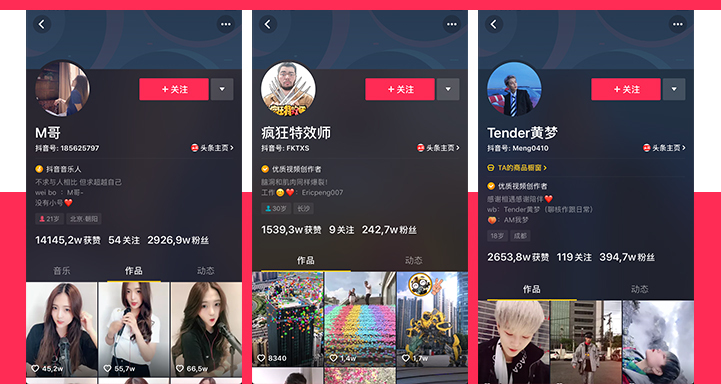 Chinese KOLs have a much stronger influence on society in comparison to other countries and can have millions of followers who follow their advice and actively engage with the content they create on a regular basis. 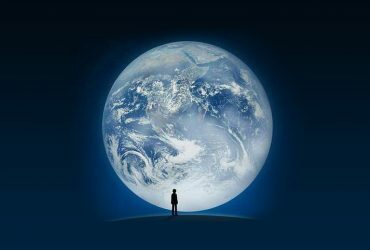 KOLs can reach audiences on a large scale organically. Each KOL has their own fan base that’s promoted via their own channel, which potentially improves the reach of the content beyond organic means. Relying on a voice that has already gained trust in the market places allows an idea or message from a KOL to be passed in the form of authentic brand engagement. Chinese consumers gravitate toward voices that promote authenticity and are more likely to trust that individual as a credible source on any topic. 68% of consumers in China say their shopping choices are influenced by social media and that’s largely due to the originality and user engagement of KOLs. 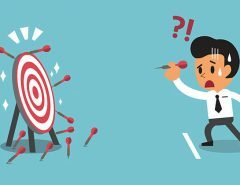 On the other hand, KOL campaigns don’t always go as planned and it can be difficult creating an effective KOL campaign strategy. Brands need to ensure that whatever KOL they are aligned with is backed with credible credentials. Top KOLs are able to charge higher rates for campaigns, but sometimes it’s difficult to determine if the fan base of a KOL is real. 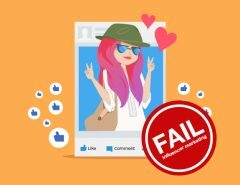 There are many fake Chinese social media accounts with fake followers and comments. Sometimes assessing the true reach of a KOL can be quiet the challenge. 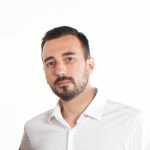 It’s very important to monitor the right data and monitor the activity of KOLs before establishing a partnership. A KOLs influence can also become diluted when promoting for too many brands. This can take away from the core benefit of using a KOL, which is being able to voice a trusted and intimate brand message to potential buyers. 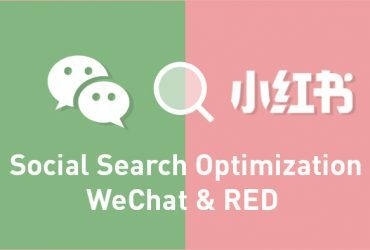 WeChat KOL promotion can be very effective due to their large following base. 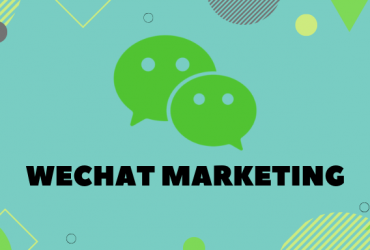 By using traditional sponsored articles and brand reviews, WeChat KOLs inform their followers of a brand’s campaign and influence their purchasing decisions. 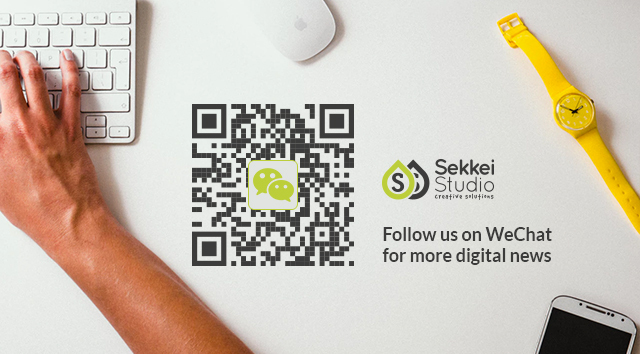 WeChat KOLs can also directly encourage purchases by providing exclusive sales links for products. KOLs can also work with brands to add purchase links in the articles that they produce. 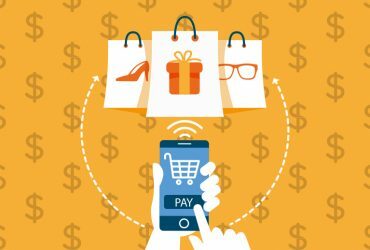 Once the article resonates with the audiences’ desire to purchase, they can buy the product immediately with only a few clicks. 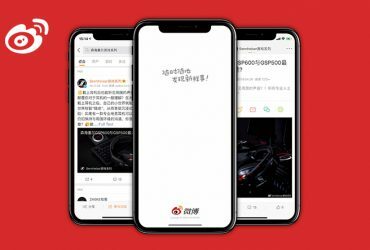 Weibo KOL engagement contributes greatly to trustworthiness, exposure and enables a wider reach to potential consumers. By using compelling content and personable campaigns, brands can effectively reach a larger target audience at a more cost-effective price. 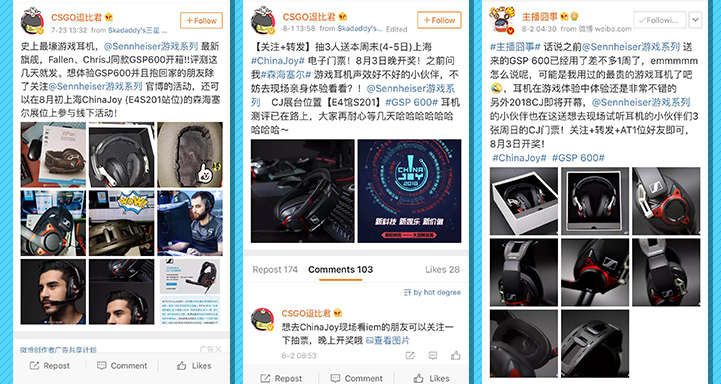 Brands can also make the most out of product reviews written by Weibo KOLs to build loyalty among new customers. Followers trust KOL testimonials, which promotes trust between customers and the brand, and can increase purchasing behavior. 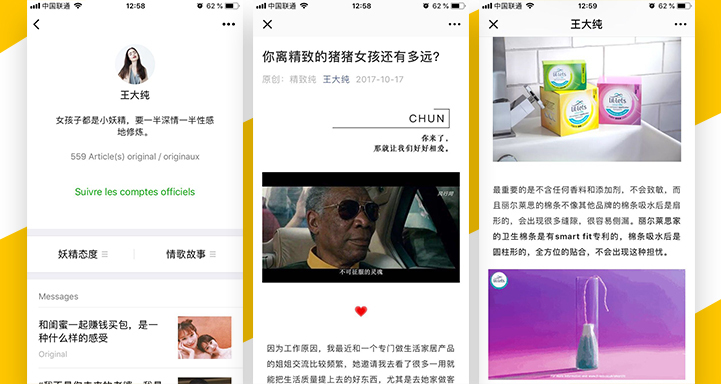 Short video KOL campaigning has witnessed rapid development in China and brands can have a trending effect through relevant consumers via the use of KOLs. Short video platforms consist of fashion, lifestyle, beauty, social shopping along with virtually any other topic in the industry. These platforms provide a one-stop user experience where KOLs can provide a product tag or link while the user views a video, they can also jump directly to the product details page via a click tag. Through KOL audience interaction with short videos, brands can have a much better understanding of their target consumers’ preferences. KOL marketing can be a key pillar for many brands marketing campaigns because a powerful and personalized human element is added to the brand experience. Chinese consumers are more likely to trust word of mouth and KOLs over ads, making that personalized human element a crucial component that can really boost a brand’s awareness and sales. 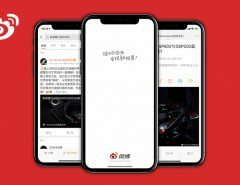 In a digital landscape that’s crowded with advertisements, brands that devise innovative ways to use KOLs will realize how much more that their brand message resonates with the Chinese consumer. 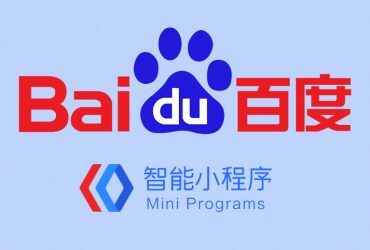 The Chinese consumer continues to maintain a strong distrust of information distributed through traditional marketing channels. By taking advantage of a KOL campaign, brands have the added opportunity to increase social media exposure, and push people to buy their products or services. 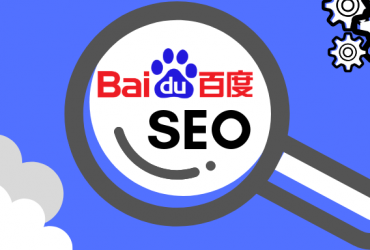 This type of marketing has led to the demise of traditional marketing in China and can play a vital role in the overall success of a brand’s marketing campaign.